I am forever looking for high protein and super yummy breakfast ideas for my family. When I saw this pin on Pinterest, I decided I wanted to try it, but mix it up a bit to fit my families tastes and dietary needs. 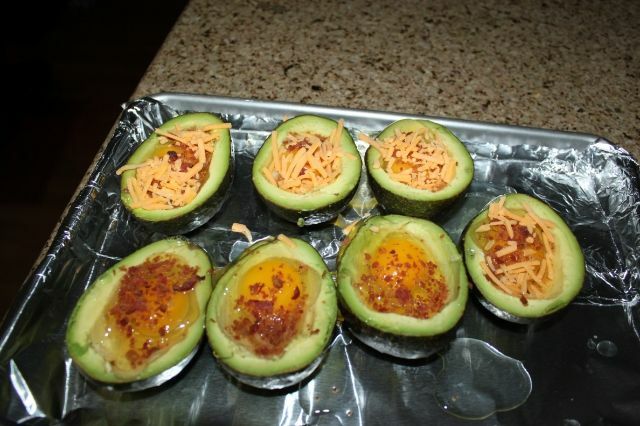 2) Cut avocados in half and take out pit. 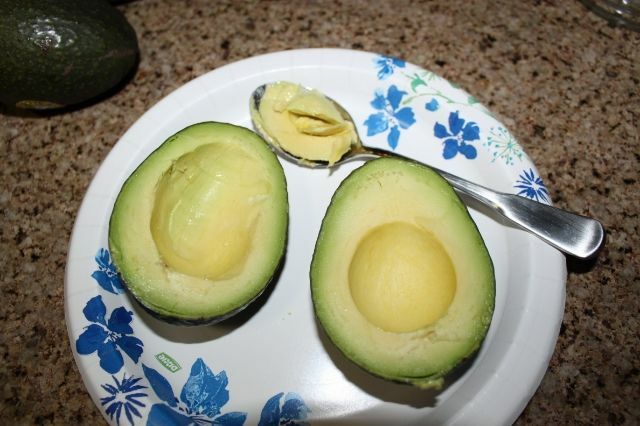 Scoop out about 1/2 the avocado to make room for the egg. 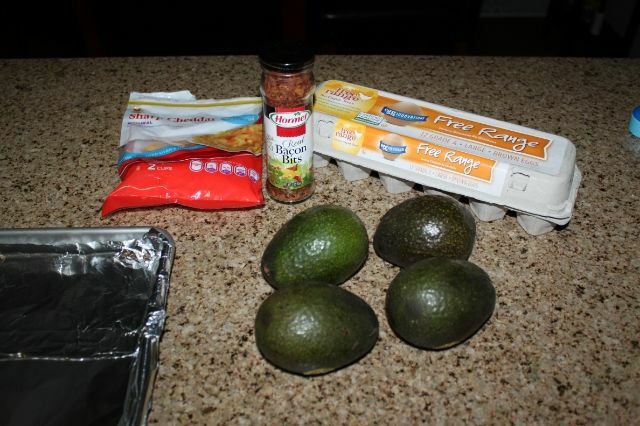 3) Crack egg and put 1 egg in each avocado half. 4) Add Hormel bacon bits. 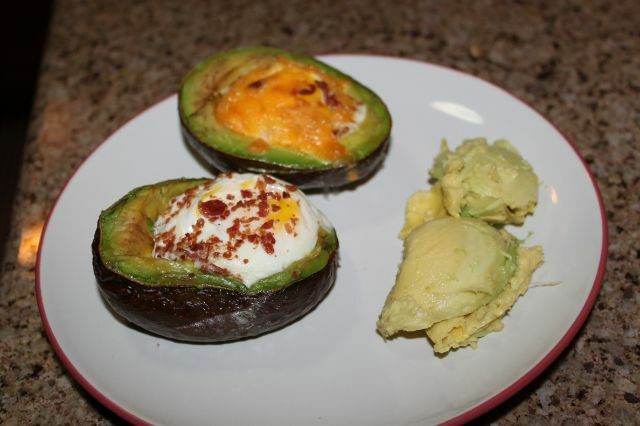 Have you ever tried an avocado breakfast recipe?